Vision is the Priceless Sports Enhancer - Protect It Well | Volunteer Eyecare | Knoxville, TN | Vision, just like speed and strength, is an important ingredient in how well you play your sport. 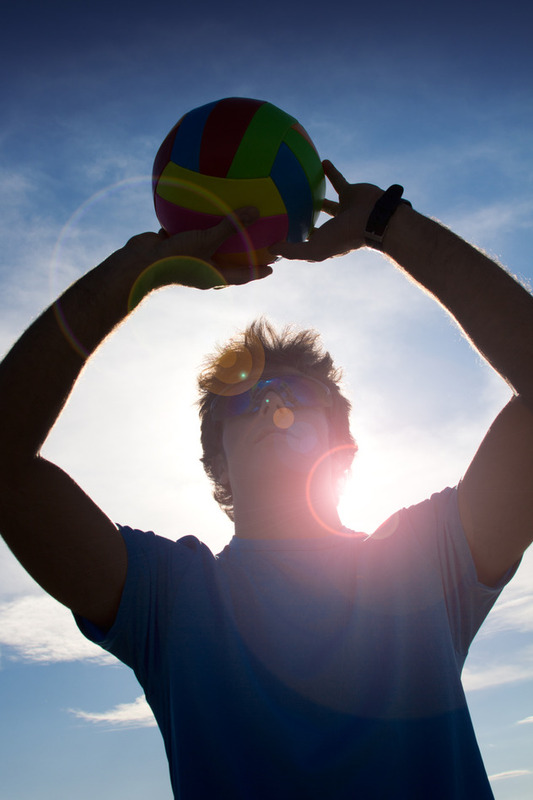 Vision correction is a part of one's sporting equipment. Vision, just like speed and strength, is an important ingredient in how well you play your sport. Vision correction is a part of one’s sporting equipment. As performance goes, it’s as important as wearing the right clothing or wearing the right shoes. It’s another way to enhance the game. Proper eye protection and correction can mean the difference between a successful season and a tragic one. In fact, reports show that about 30% of eye injuries among children under 16 are sports related. Children are especially susceptible to eye injuries because of their underdeveloped depth perception, fearless style of play, and athletic immaturity. Eye injuries from sports include blindness, scratches on the cornea, bleeding in the eye, traumatic cataract (cloudy lens), swollen retina, inflamed iris, and fracture of the eye socket. The American Optometric Association (AOA) recommends that children wear protection for baseball, softball, racquetball, tennis, badminton, soccer, ice hockey, street hockey, basketball, lacrosse, archery, fencing, boxing, and karate. Baseball and basketball are the leaders in eye injuries reported for children between 5 and 14 years old mostly because eye protection is not as well-enforced as with other sports. Only purchase protective eyewear at sports specialty stores or eye care professional offices. Be sure that there are impact-resistant lenses in the goggles, they fit securely and snuggly, and are approved by the American Society of Testing and Materials (ASTM). Most sports protection eyewear is available in prescription lenses, too. Transitions adjustable tint lenses make great sports protection because they cut glare and UV exposure in the sun.